The SLW Institute and Black Hills IP are partnering to present a full-day complimentary docketing seminar in Minneapolis for docketing personnel, legal assistants and paralegals. This interactive seminar will provide docketing best practices, delve into procedural safeguards and discuss preventing errors when docketing complicated deadlines. 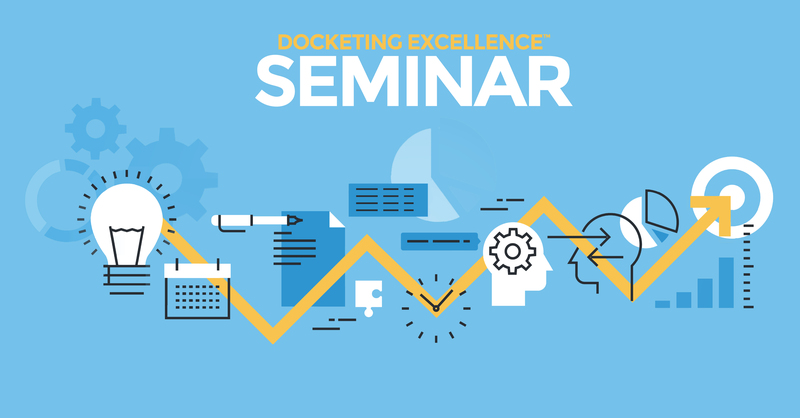 This seminar expands upon Schwegman Lundberg & Woessner’s popular webinar series, Docketing Excellence. This event will be held at the W Minneapolis – The Foshay (map) on June 8th, 2017.